Over the weekend the internet went battled to produce the best Photoshop image of Michael Bublé failing to eat corn – now they have a new subject. 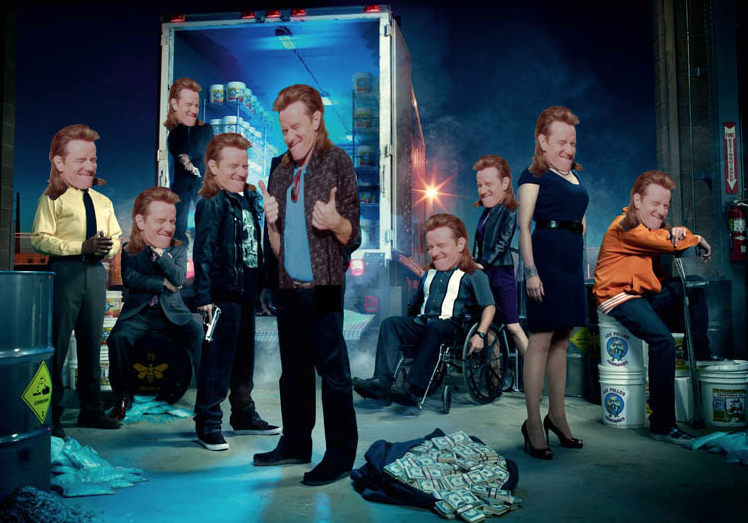 Using an image of Breaking Bad, and Malcolm in the Middle star, Bryan Cranston rocking an immaculate mullet Redditors went to war. Some did get a little bit happy with copy and paste. Others enjoyed placing Cranston into new TV and film universes. Those thumbs were primed for some Rock ’em Sock ’em robot action. 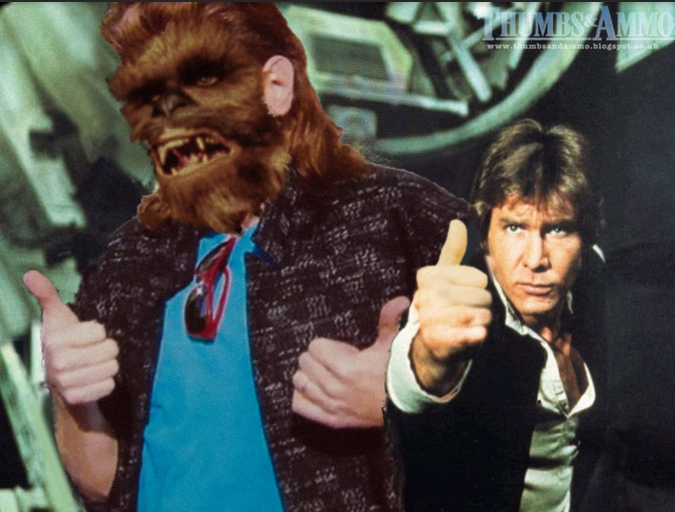 This 80s re-imagining of the show is a definite winner. I would certainly tune in to Breaking Rad. Great effort from each of these Photoshoppers, we look forward to your next battle!